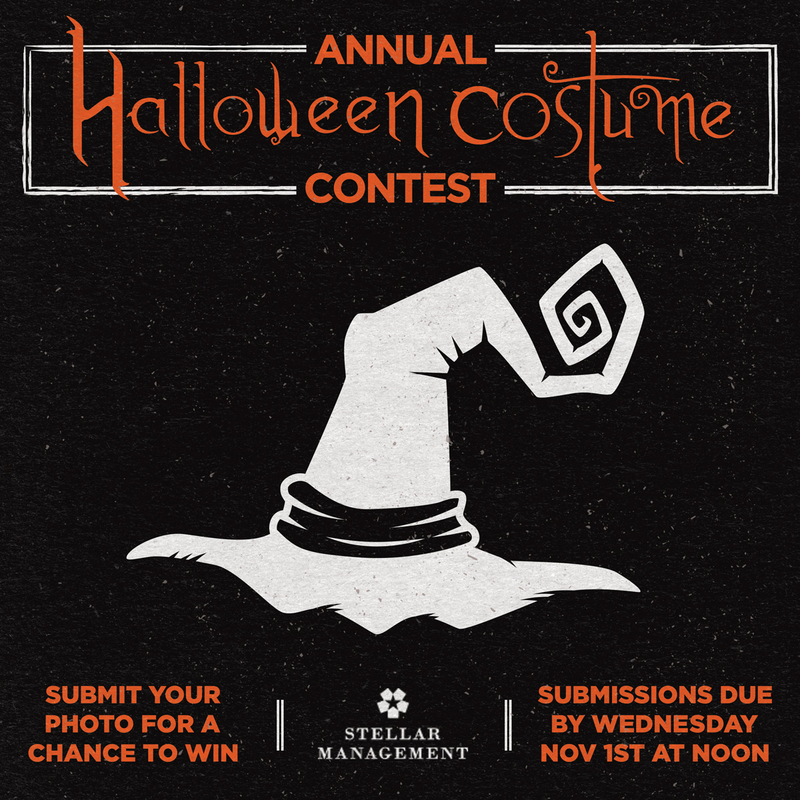 Stellar Management is hosting our 4th Annual Halloween Costume Contest, and it kicks off on Thursday, October 25th! 2. Direct message us a picture of your child’s costume, their first name, and the name of the costume character by Thursday, November 1st at 12 PM. All submissions will be posted in one Facebook photo album on the Stellar Management page. 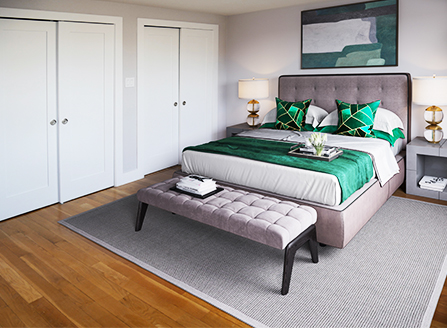 The top 3 contestants with the most likes on their photo at the end of the contest will receive a gift card to Target. Winners will be announced on Monday, November 5th at 5 PM. Good luck! We can’t wait to see the awesome Halloween costumes!